Previous model year prices are for historical purposes. CG $1990 Graphite Grey 2 1 1 1 1 3 3 4 4 ? ? ? ? ? BL $1990 Black 2 1 1 1 1 3 3 4 4 ? ? ? ? ? SP $1990 Savanna Beige 2 1 1 1 1 3 3 3 3 ? ? ? ? ? EG $1990 Metropol Blue 2 1 1 1 1 3 3 3 3 ? ? ? ? ? 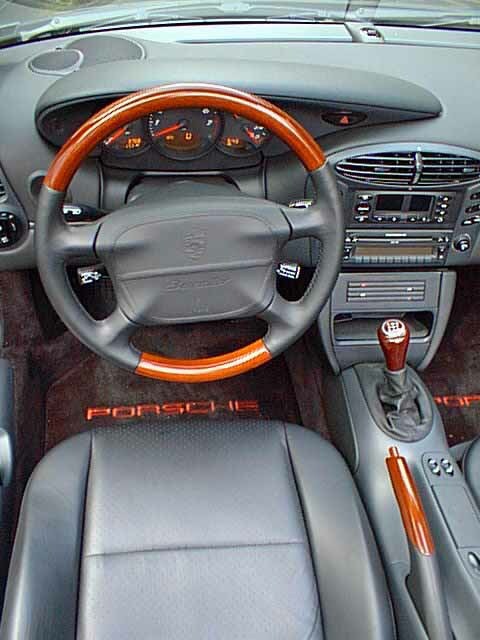 For an interesting virtual reality view of a Boxster interior with a Tiptronic transmission, see the http://carpoint.msn.com/Gallery/VidDisp.asp?Type=Interior&Year=2000&Make=Porsche&Model=Boxster&idMerismus=431051 . The various options you can order come with a set of additional switches and stalks. 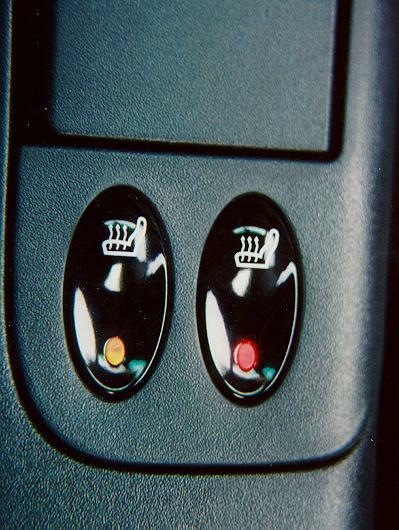 The heated seats (P14) puts two switches behind the handbrake. One press turns on high heat. Another press reduces it to mild heat. 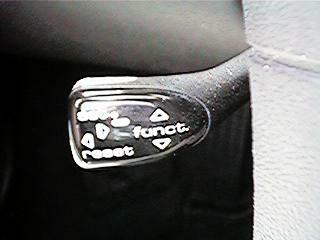 The traction control (P37) puts one switch to the left of the climate control. It also adds two idiot lights to the dash display. 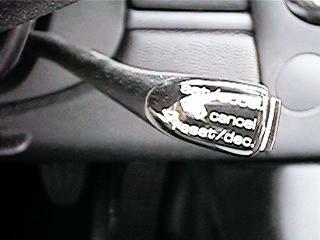 The cruise control (M454) puts a stalk on the lower right of the steering column. 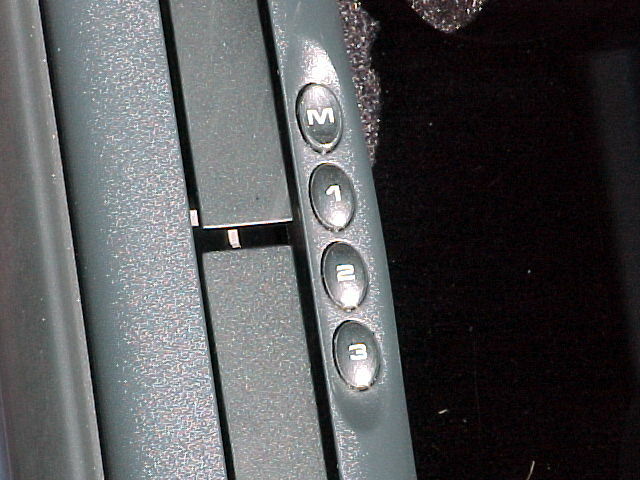 The on-board computer (M659) puts a stalk on the lower left of the steering column. 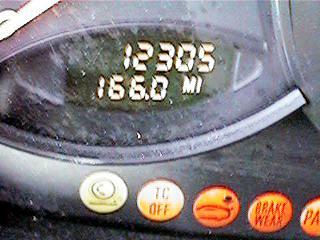 It also adds various information under the digital speedometer on the dash display. 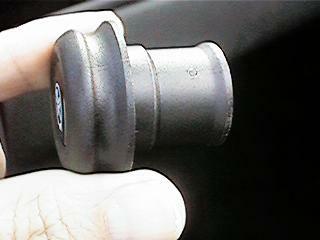 The headlight washers (M288) are activated by pushing the wiper stalk away from you. 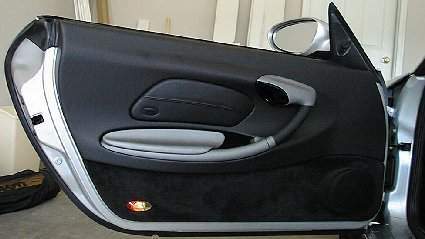 The hardtop (M550) rear window defroster is controlled by the same switch as the mirror defrosters. 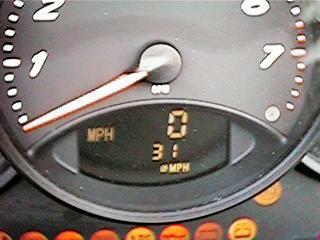 There will always be a set of blanks not filled on the Boxster. 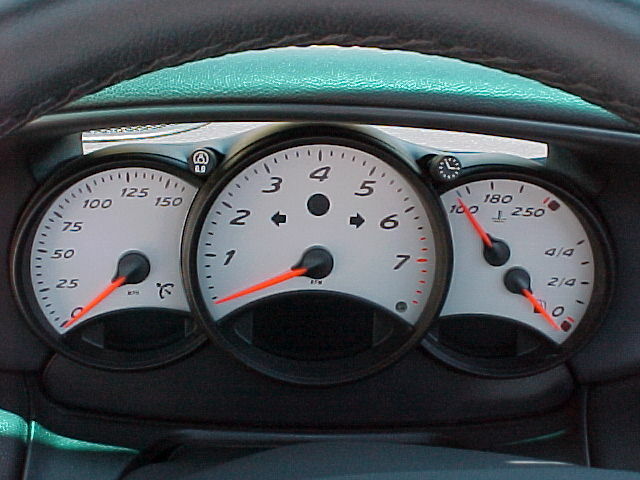 If you notice, the front panels, excluding the instrument cluster, are symmetric. This allows Porsche to produce right-hand drive units without needing separate parts. 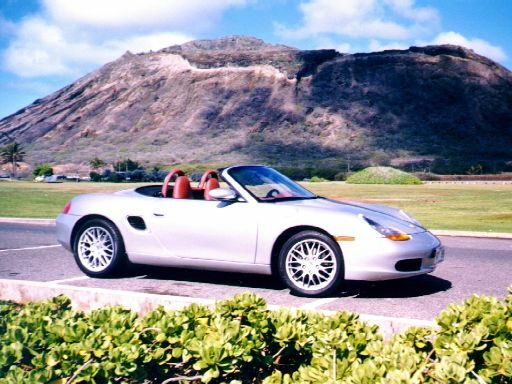 Click here for a complete worldwide table of options for the Boxster, including prices and conflicts. For current option availability see the RAQ. Specifics of some of the options are detailed below. Porsche makes a dizzying array of options available for the Boxster. When ordering your car, here are a common set of options that many people order: M424, M498, M540, M550, M580, M659, P14, P37, and P63. You can save money by ordering many of these options (especially the options starting with "X"), from your dealer parts counter after your car arrives. The Tequipment price is frequently much less than the price of the option. By doing so you also avoid the luxury tax applied in the U.S.
After your car arrives, check back to this section to review additional information about each option that you ordered. Includes anti-theft coding and removable control unit. Standard radio. 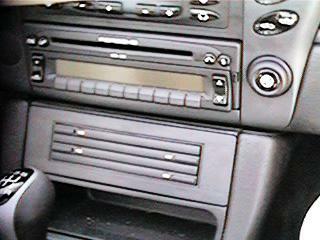 The Becker stereo that is installed with the Boxster has a button to switch between the various audio sources. 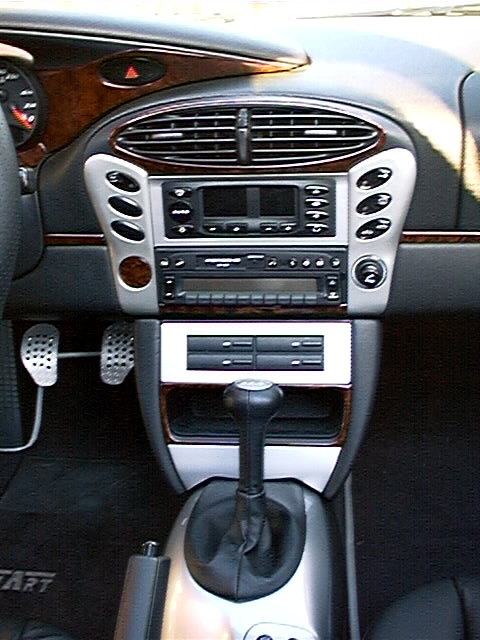 It can switch between AM, FM, the in-dash CD player, and the CD changer under the front hood. Pressing the button once will take you to the most recent audio source you used. So if you are on FM and press it, it might take you to AM. If you pause and press it again, it will take you back to FM. 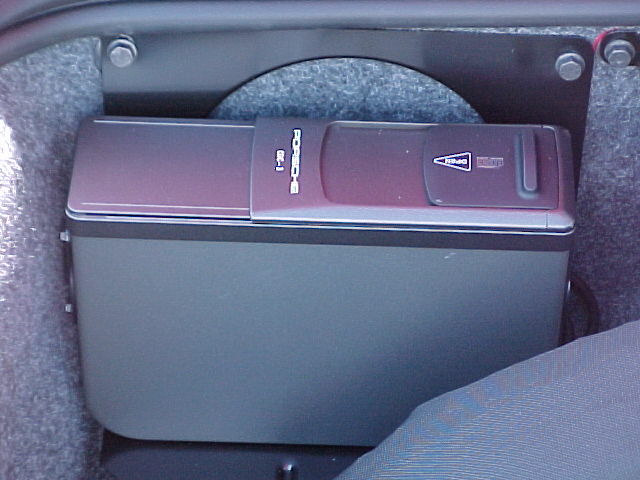 To switch to the CD changer, you will need to press the button rapidly multiple times. The wheels are 7J x17 with 205/50 ZR front and 8J x 17 with 255/40 rear. Comes with 6 speakers, amplifier (6 x 25 watts), and multi-channel loudspeaker system with base reflex boxes in doors. A remote entry device. 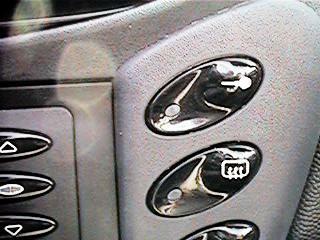 In the base of two of the ignition keys for the Boxster are two buttons that you can push. 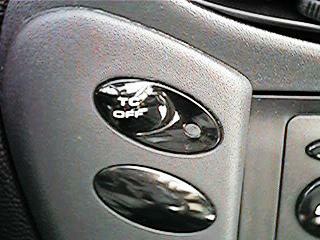 One button unlocks the driver's and passenger's doors. The other opens the trunk. 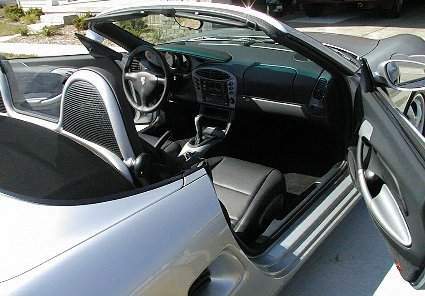 The alarm will sound if the driver's and passenger's doors are opened, front and rear trunk are opened, oddments compartment is opened, the flap that lifts to store the cabriolet top is lifted, radio is removed, ignition is activated, key with invalid transponder code is used in the ignition lock, horn is disassembled, passenger compartment sensor is disassembled, voltage supply to the control module is interrupted. 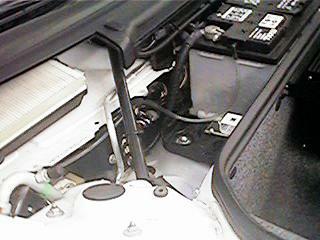 Interior infra-red sensors that are active when the hard or cabriolet top is closed. Near the reading lamp and rear view mirror are two infra-red sensors that detect whether someone has reached into the passenger compartment when the car is locked. 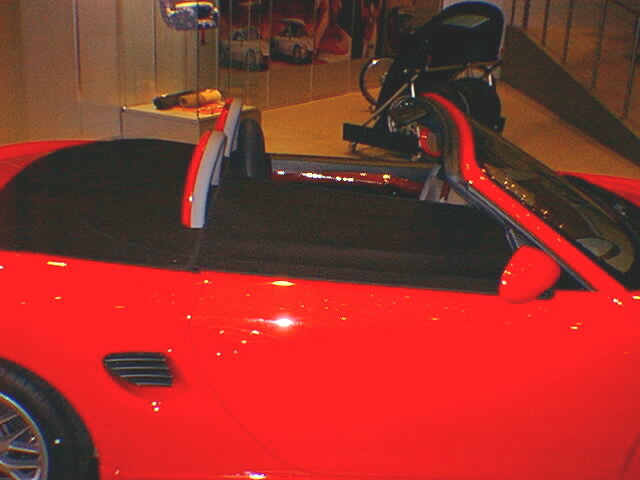 For example, if the cabriolet top was cut and someone reached in, the alarm would sound. 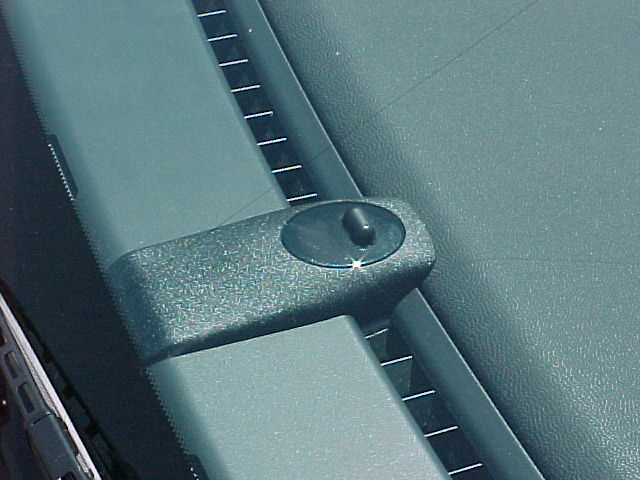 When the cabriolet top is open, these sensors are disabled. However, you can get a clip that attaches to the handle between the two sensors that reactivates it even with the top down. The part number is 986.504.986.00 and costs less than $2.00. 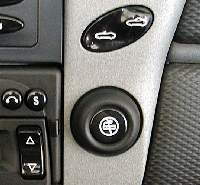 You can also simply push on the microswitch where the hook for the cabriolet top connects for a few seconds as you activate the alarm. The alarm sounds by honking the car's horn for two minutes. There is no annoying beep as the alarm is activated and deactivated. 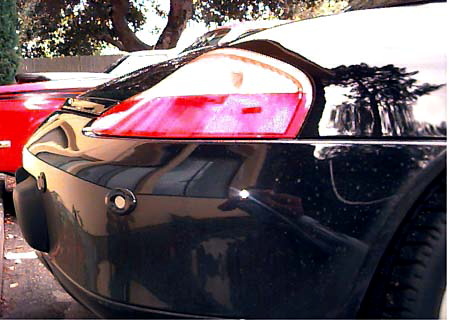 Feedback is shown by blinking the front and rear parking lights twice to show the alarm is armed, once to show it is disarmed. The door lock switch and another red LED in the center of the dash also blinks. 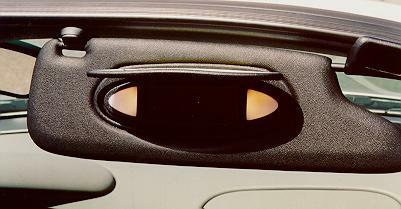 If the car is not secure when the alarm is activated, a single short honk of the horn will notify you. 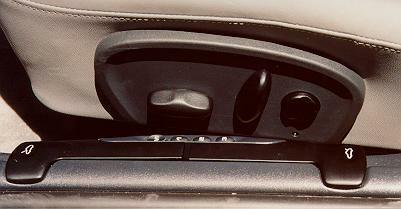 The most frequent cause of this honk is because the interior oddments compartment is not fully closed. 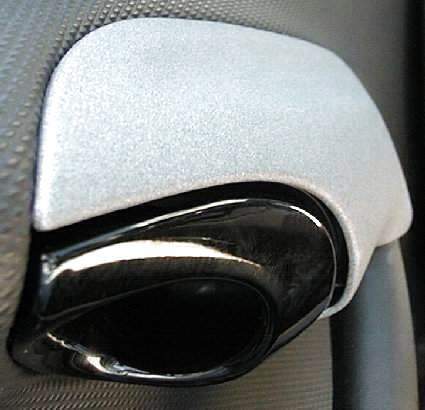 If you unlock the car or trunk and do not open the driver's or passenger's doors within two minutes, the horn will give a single short honk, and the car will relock. If some random stray RFI signal managed to unlock the car, it would only be unsecure for two minutes. 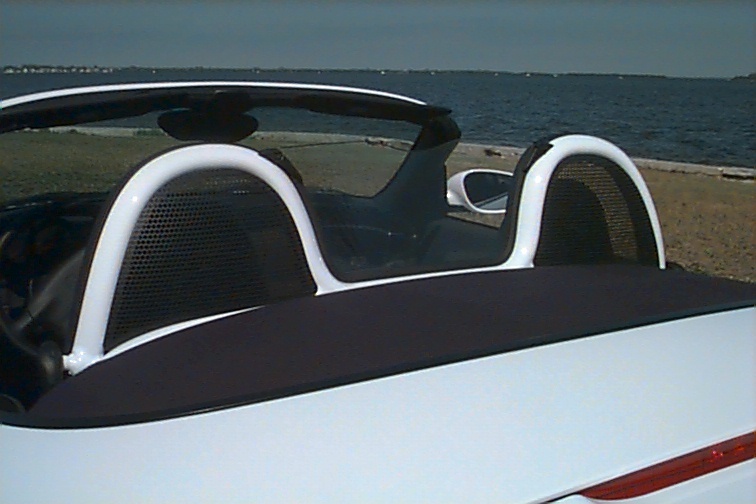 If you do not order the alarm, there is no way to protect the contents of your front and rear trunks when the cabriolet top is down. 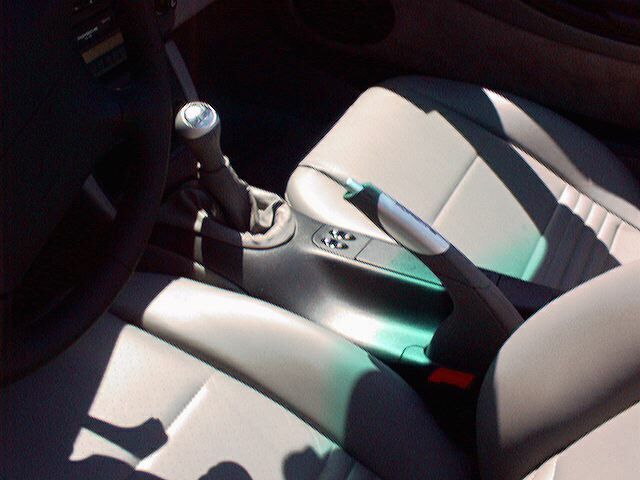 Anyone can reach in and open the car from the inside by pressing the unlock switch on the center console, then open the door and pull the trunk release levers. If you have the alarm, this will sound the alarm and the trunks remain locked. 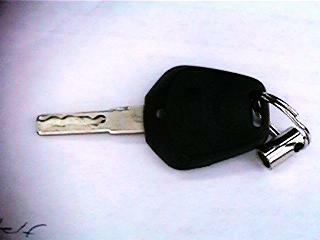 If the car is not opened for about three days, the remote entry on the key will no longer work. You will need to use the key in the door lock to unlock the car. All cars (with and without the M535) have a device that prevents the car from being started without a microchip in the car key being present when the ignition is turned. The M535 option does not include motion or proximity detectors. You will need aftermarket equipment for that. The roof transport system allows you to carry skis, bikes, and other stuff. 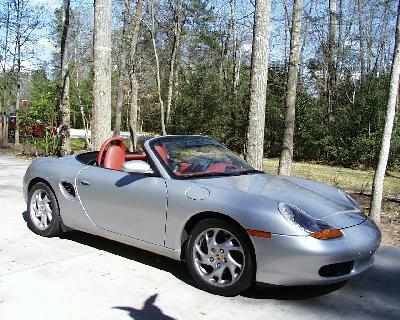 See http://www.realtime.net/~rentner/Porsche/RTSInstallation.html for installation instructions. In color of car body. Including rear window defroster. 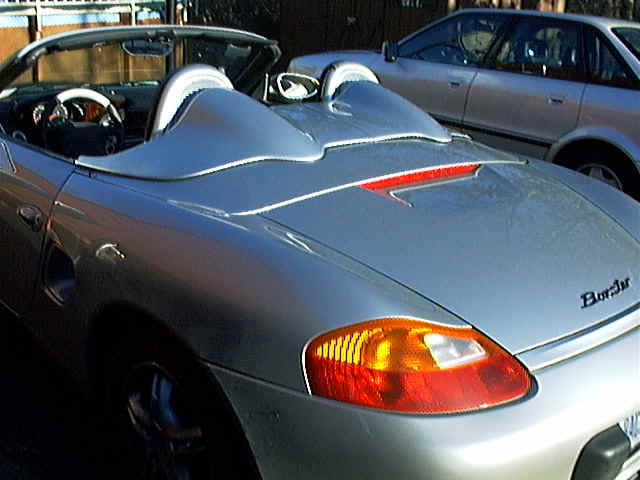 The windstop on the 1997 Boxsters seem to be a source of trouble for many owners. Some early model windstops were recalled because the latch did not hook properly and rattled. Many other owners have had the latches break while removing the windstop. All windstops that are not satisfactory or that have broken latches will be replaced by the dealer, under warranty. Porsche is now using a new manufacturer for this product and latches appear to be much sturdier. To remove the windstop, lift one of the levers slightly (fraction of an inch) and push down on the top of the windstop on the same side. Then push the top of the windstop toward the rear while still holding the lever. Repeat on the other side and lift the windstop out of the bottom groove of the roll bar.With the windstop uninstalled, notice on the levers that there is a red mark on the front side of the lever, as viewed through the glass. These little red marks are important. 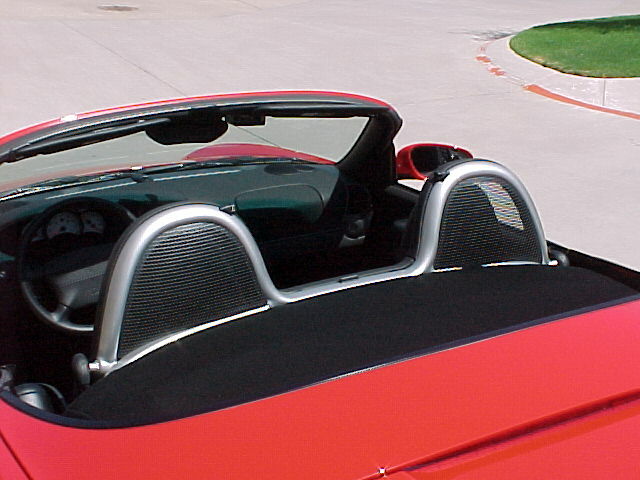 To install the windstop, insert the bottom of the windstop into the groove on the roll bar. Lift one of the levers slightly (a fraction of an inch) and push down on the top of the windstop on the same side. Then pull the windstop forward and release the lever. Repeat on the other side. You can shake the top of each side and it does not come loose. You can look through the windstop and cannot see the red marks on the two levers. Step two is vital. If you can see either one of the red marks, then the lever pin is not engaged properly and the windstop may rattle and possibly come loose at high speed with the top down. Try doing this with the top down until you have done it a few times. It is much easier to work with that way. 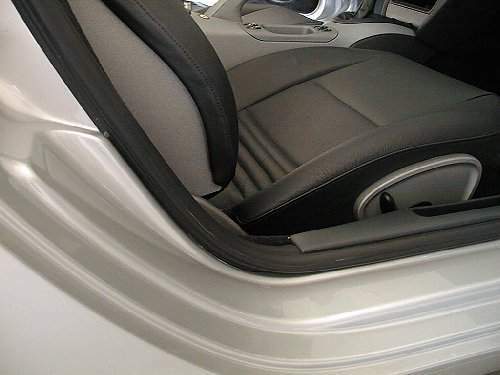 After learning the drill, you can remove and install the windstop in less than five seconds from inside the car with the top up. Gives a storage compartment instead of an ash tray and a cover plate instead of a cigarette lighter. The receptacle is still fully functional for appliances such as radar detectors. Floormats are available both with the car or aftermarket as Tequipment. They are also available from other vendors such as Automotion. 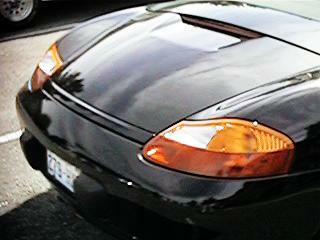 The Boxster floormats are exactly cut to match the footwells of the car. The mats come with two clips on one edge. To install the mats, you will need to remove the four plastic caps that cover the ends of the seat rails. This exposes the holes at the ends of the seat rails so the clips can be fastened. The caps are supposed to be discarded, but some people have managed to get the caps back on. Xenon projection headlights have a bluish cast, and are being used by Mercedes, BMW and Lexus. These are essentially neon lights but use xenon instead. The entire lighting system is different. The litronic system uses far less energy (wattage) than conventional incandescent bulbs. What takes more juice is the initial lighting off of these lights. This is achieved with a ballast, approximately like a neon bulb. There is sort of a flash, for a second, then it settles down to bright, clear lights. 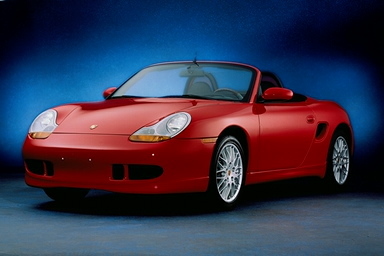 One would presume that they would become an option on the Boxster at some point, since they are expected to be offered on the 996. 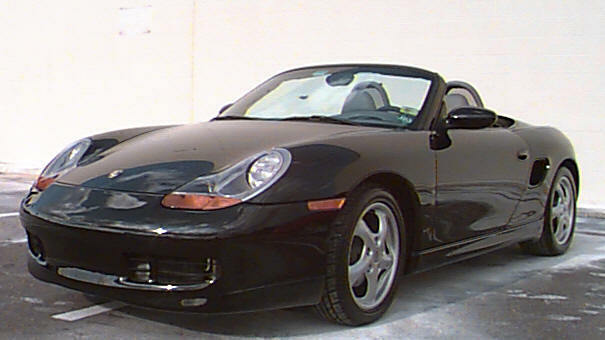 Because the 996 has the same headlight setup as the Boxster, they should also work in the Boxster. 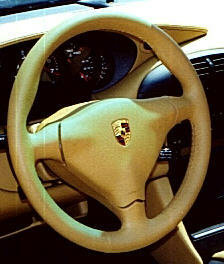 They were an option on the 993s and cost something like $1500, although they came stock on the Turbo model. 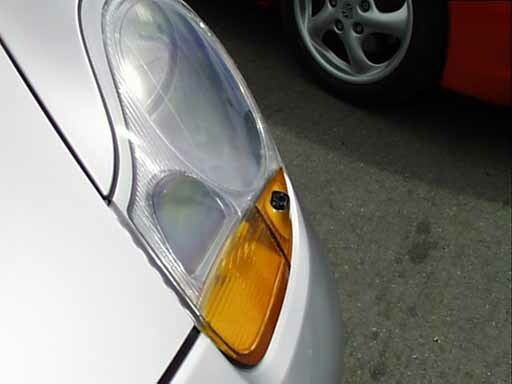 Much more information on headlights can be found at http://lighting.mbz.org/faq . The Parking Assist System is activated whenever the reverse gear is engaged. 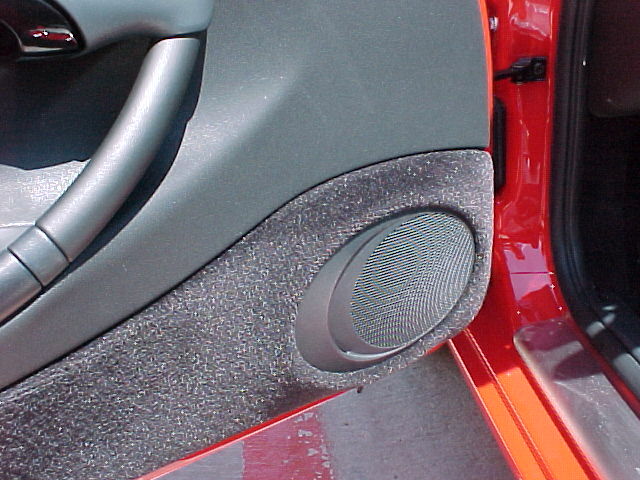 An acoustical signal will be heard in intervals whenever the vehicle backs up and approaches an object that is closer than 150cm (five feet). At a distance of 30cm (one foot), the tone is continuous. This is not something that you can add after your car is built. 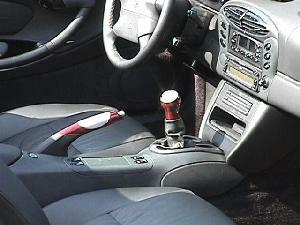 It provides an extra stalk on the left left of the steering column to select and set the various functions. 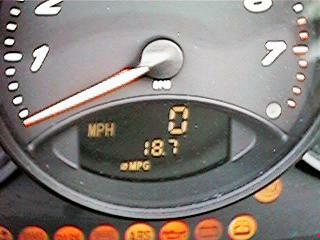 Any car can have the outside temperature display enabled. 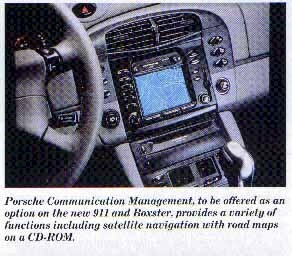 The owners manual for the radio that comes with the Boxster tells how to operate both six and 10 disc changers, although Porsche only offers the six disc changers. The Becker CD changers are OEMed by Sony, and the Sony 10 disc changer is compatible with the Becker unit. An EPROM swap is necessary on the radio to let it control the 10 disc changer. If you get the Sony changer instead of the Becker changer, you lose the ability for the stereo to automatically change its volume as your speed increases. The Sony six disk changer is model number CDX-T62. To install either the Sony or Becker CD changer requires a cable that you can get from your Porsche parts counter. While you are there, you can also buy a bracket and mounting hardware that avoid having to do any drilling on your vehicle. The bracket will accommodate either the six or 10 CD changers. To route the cable, take the battery out. Route the cable into the battery compartment through one of the 3" round rubber plugs behind the mounting bracket location in the front trunk. Then route the cable into a similar 3" rubber plug behind the battery (this comes into the cockpit through some insulation padding above the throttle pedal) and into the center console. To remove the stereo, you will need the head-unit removal keys from Becker. The cable plugs right into the head unit. 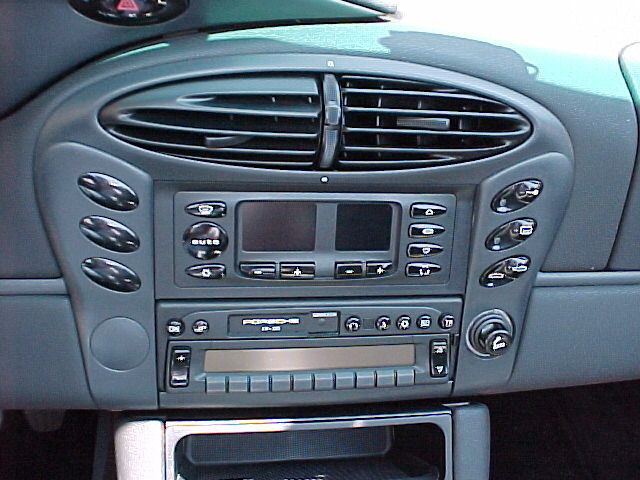 The Becker six CD changer is mounted under the front hood. You can use Sony XA-T6 cartridges, which are cheaper than the Becker cartridges. You can get these from your local stereo store, or from this link mail order: http://www.crutchfield.com/cgi-bin/S-UHTNAPQRVZ7/blockpub.exe?bid=22213&store=1&sid=S-UHTNAPQRVZ7 . 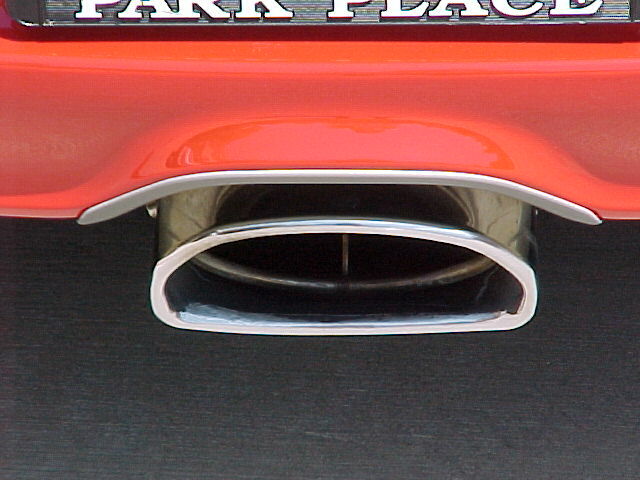 For more information on Becker stereo equipment, see http://www.beckerautosound.com . In interior color. Requires full leather interior. Electrical height, length, and backrest adjustment. Memory function on the driver's side. Option P37, Traction Control consists of two separate items, Active Brake Differential (ABD) and Anti Slip Regulation (ASR). 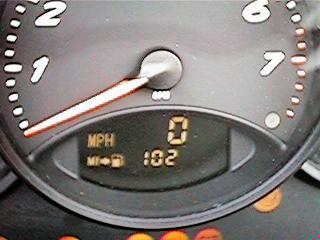 Neither is standard on the Boxster. When one of the rear wheels begins to lose traction, the ABD applies the brake to that wheel. If both wheels lose traction, the ASR reduces engine power until traction is regained. 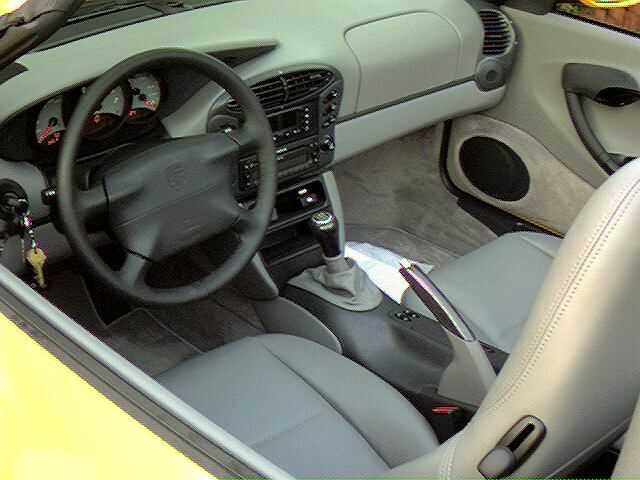 The Traction Control switch on the dash turns off the ASR, but not the ABD. 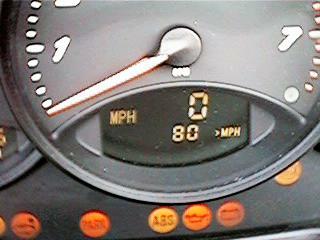 The ABD is always in effect until you reach 62.5 mph, at which time it automatically deactivates. Because the ABD is always in effect and is applying braking not under your control, control freaks may not wish to order this option. 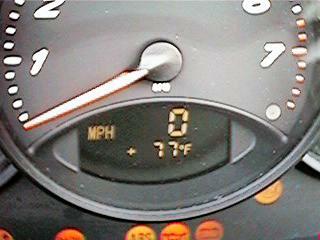 The traction control is frequently compared to a limited slip differential. Although the purpose is the same, maintaining traction on the road, the implementation is entirely different. 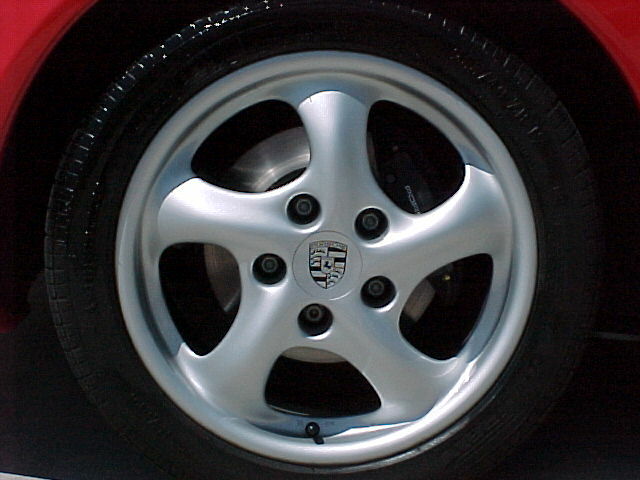 The ABD is the same feature that was optional on the 993. Anti-lock Braking System (ABS) is an entirely different feature that is standard on the Boxster. 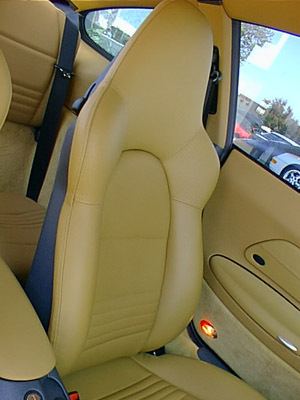 Leather sport seats (P77), black partial leather only (Code AZ). 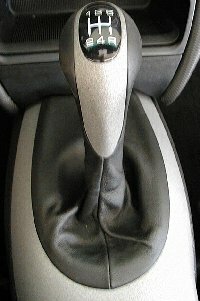 Black Leather: Hand brake grip, Door handles, shift lever knob, Airbag cover, Rollbar trim, Cover of center console, Upper part of instrument cover. 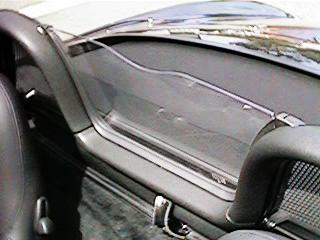 Textured black leatherette: Side pads of center console front, dashboard, door panels, side panels of center console. Painted Metal Grey: Bottom of instrument bridge, Instrument rims, Switch Plates, Seat buckets, switch plates on seats, outer seat fittings, center console, Handbrake cover, handbrake lever, ashtray cover plate and lid, door handle tube left and right, panel in front of door lever, storage compartment lid, roll bar, gear shift knob insert (in case of Tip: release knob). 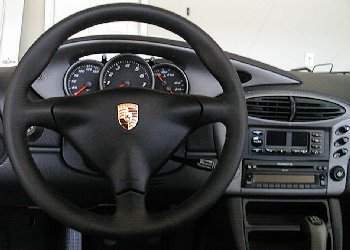 3-spoke leather steering wheel, black, with airbag. 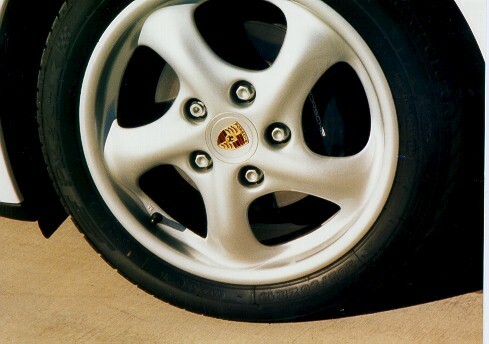 The only way to get the 3 spoke wheel in the U.S. (at this time) is with the P69 Option. 1998 model price is $1620.00. Conflicts: It has been verified that the P69 does not conflict with the P63 option package. The trim pieces are gray, not silver. In person, they look to have a granite type quality (gray, black, white, silver "chunks" all mixed together, gray predominating), Not only do the trim pieces have a granite look, they have a rough texture. These pieces are not smooth or glossy. 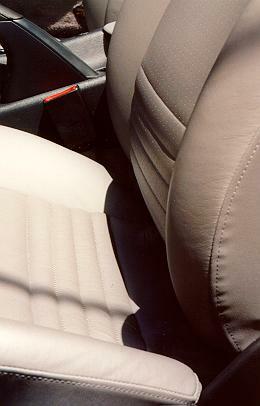 The top of the cluster, top of the lockable console, door handles, and passenger airbag are leather, black (only) the seats are black leather (only) but being "sport seats" are backed in that same gray granite plastic all the rest (that would normally be vinyl) are "diamond textured" black vinyl. The diamond pattern captures and reflects light and is palpable (i.e. you can feel the pattern) here comes the opinion part: stunning. It is definitely a bargain for the price (in just hardware alone). Includes manual length adjustment and electrical backrest adjustment. Includes both driver and passenger seats. 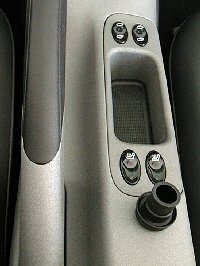 In North America, the only way to get the sports seats is with the P69 Option and then they only come in black leather. 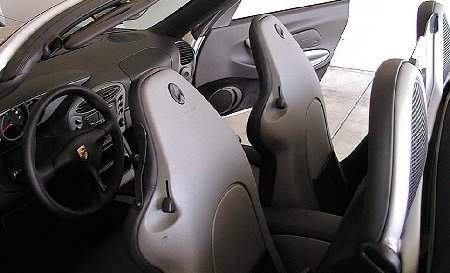 The rest of the world can order the sports seats in the various colors that are offered. 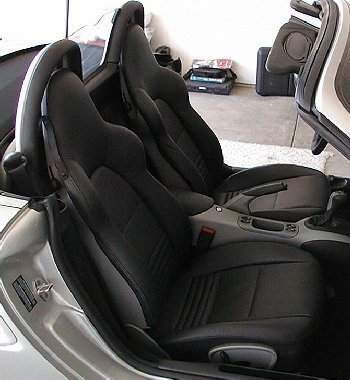 Before you select this option, it had been suggested that you try out a car with sports seats. 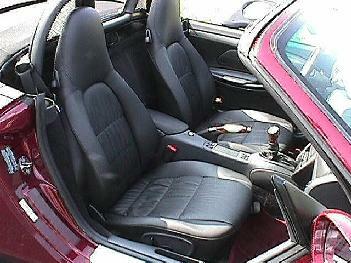 If you are broad through the shoulders or midsection, you may find the sports seats confining. Better to know now than later. Same as P63 Sport Package except includes XRA 17" Sport Classic Wheels and Tires. Same as P64 Sport Touring Package except includes XRA 17" Sport Classic Wheels and Tires. 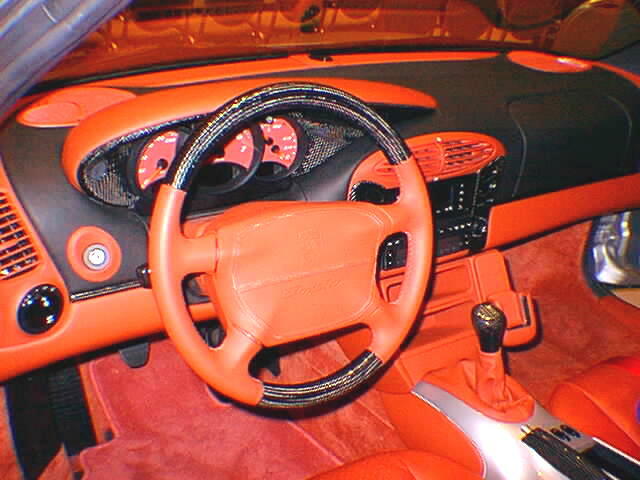 Leather in color of interior. Includes front and rear spoiler and rocker panel covers. Painted in the color of the car. 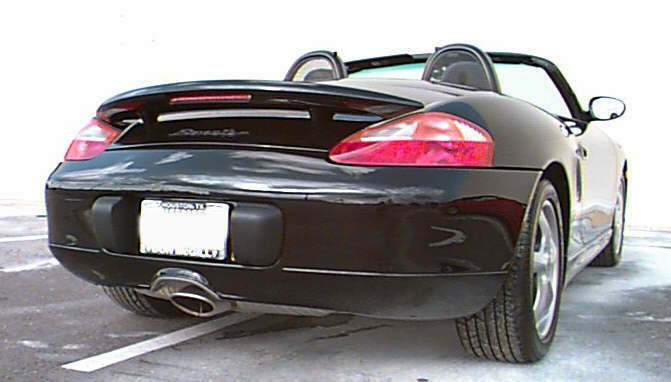 The speedster rear attaches to the car by use of the hardtop locks. There are two also "fingers," each about one inch wide and 1/4 inch deep that slip under the edge of the cabrio top cover on each half. Each half has a Velcro strap, towards the center, that pulls it down against the rollbar. The two halves are connected by a U-shaped channel, about 10" long, that is bolted to the left half and has notches for studs on the right half. Rims painted in the exterior color. 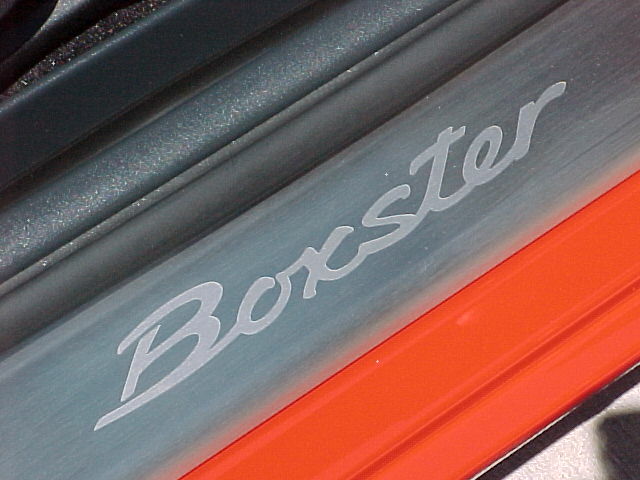 Boxster optics, larger cross section, chrome oval pipe in the middle. 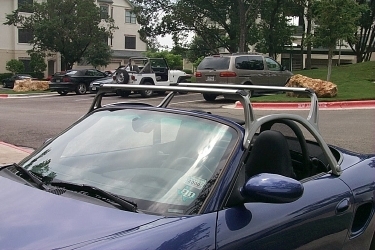 Roll Bar painted in the exterior color. 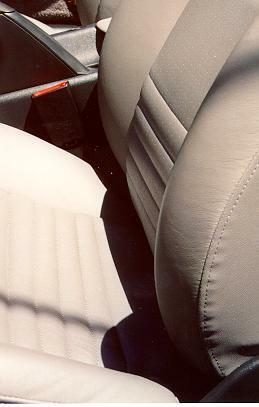 Leather in color of car interior.